For day 18 of the September Video Challenge I decided to cover the best and worst times to post to social media. I chose this topic after reading yet another article telling me the optimal times for posting, and discovering that during those, so called "best times" my readers aren't active. 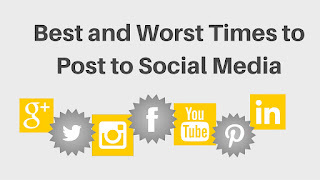 This got me thinking and so I decided to share with you the real secret truth about the best and worst times for posting to social media. 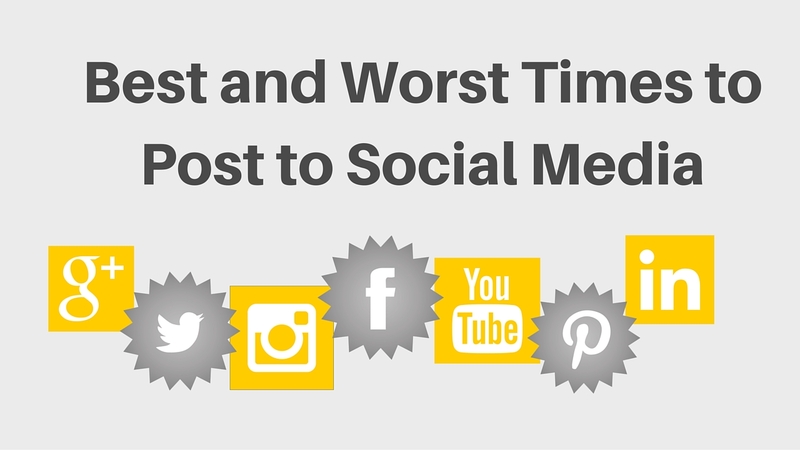 There are a lot of social media experts out there who blast you about the best and worst times to post to social media. Whilst these articles can be great as a reminder to check your stats and monitor your social media presence, there's something you should know.... The best and worst times to post vary from person to person, and so although Tuesday at 8pm might be the hot spot for Mr. Social Media Expert, it might be the worst time for you and your target audience. It is important to work out when your readers are online and so these articles do serve a purpose. They can help give inspiration, and get you experimenting with content types at different times of day to help you find the right times for you. When is your sweet spot? When does your content get the best results?